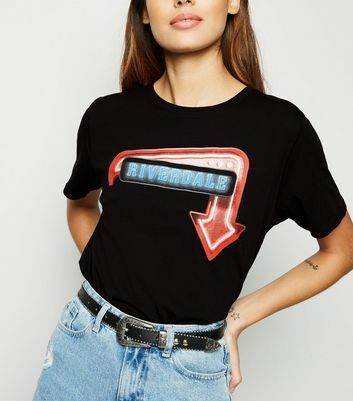 Love all things nostalgic? 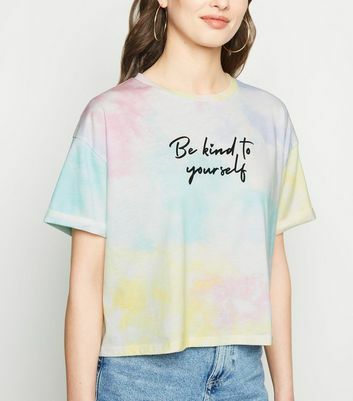 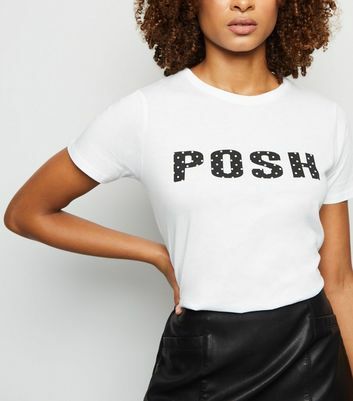 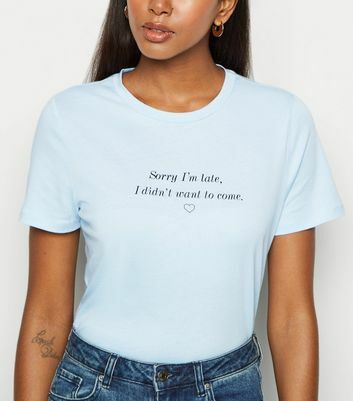 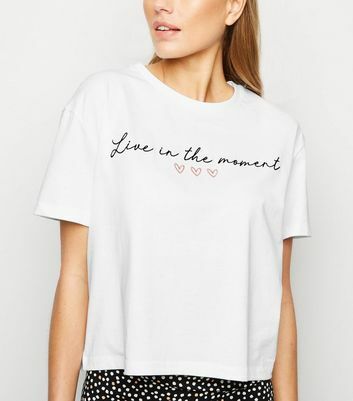 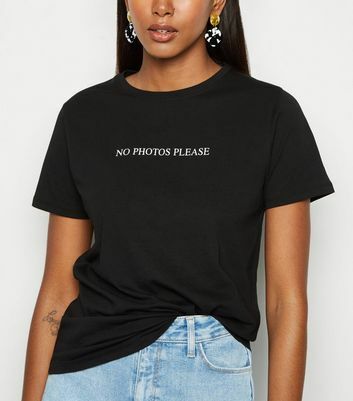 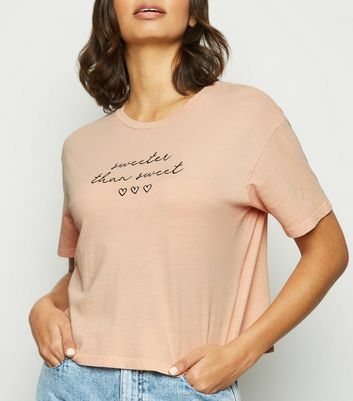 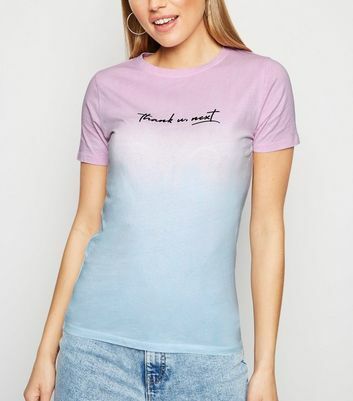 The slogan tee is a must-have for every wardrobe. 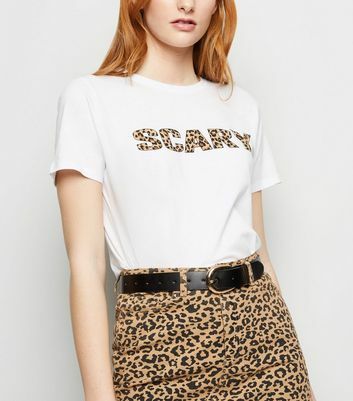 Showcase your unique style and mix and match with jeans to party skirts for effortless day or night outfits that have something to say. 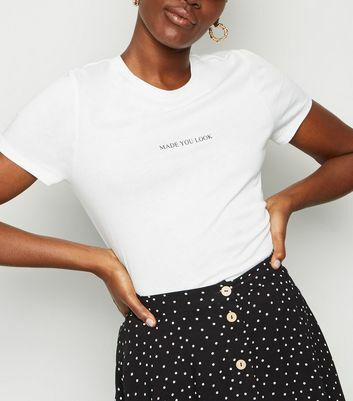 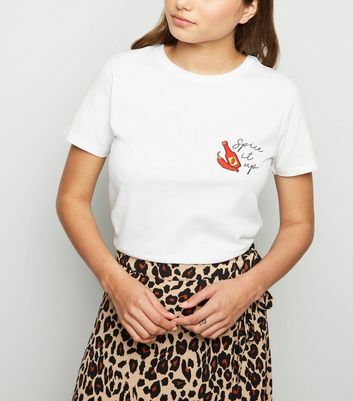 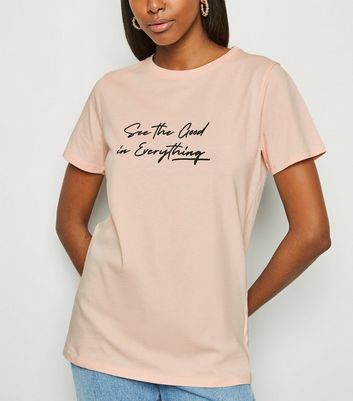 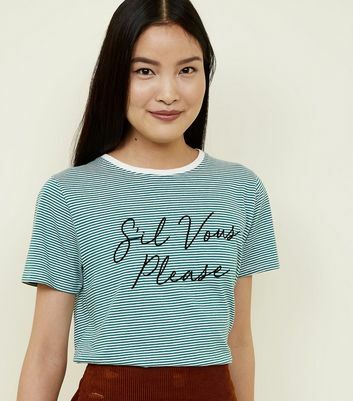 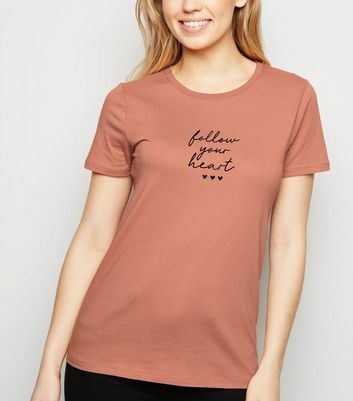 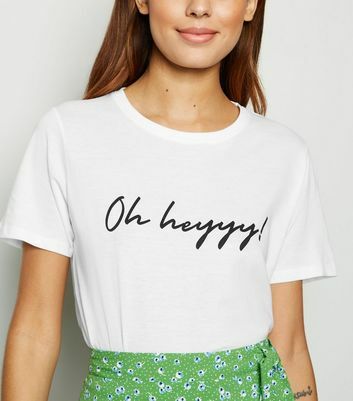 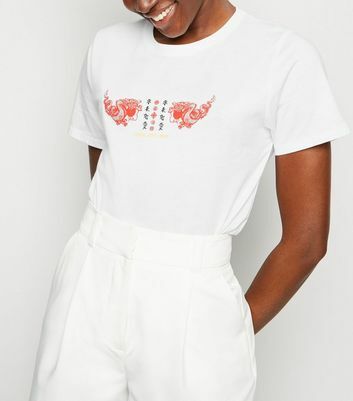 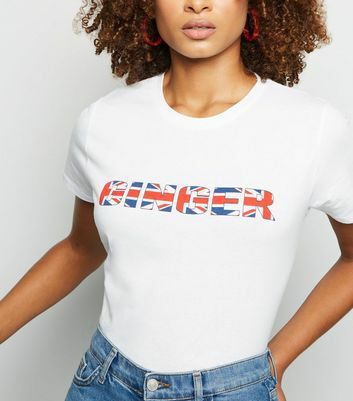 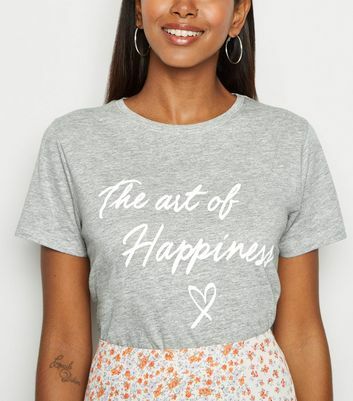 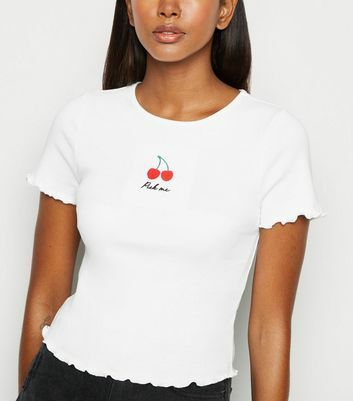 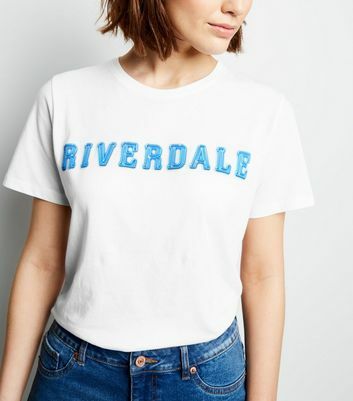 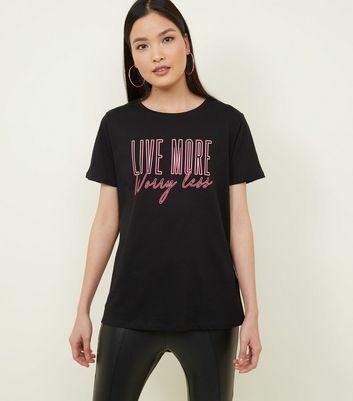 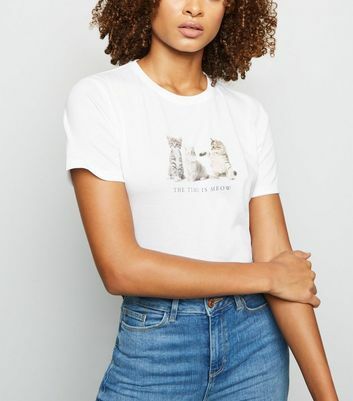 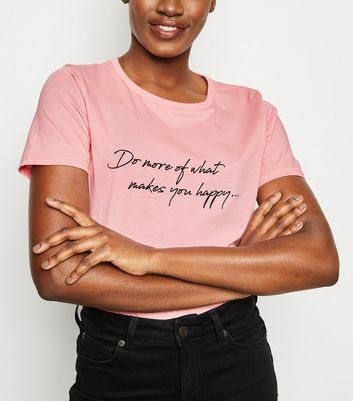 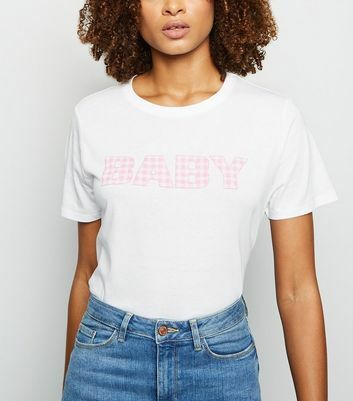 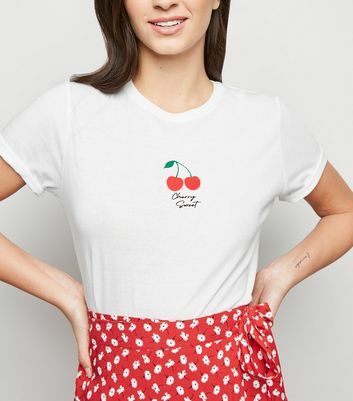 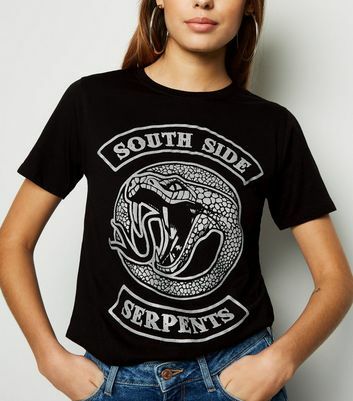 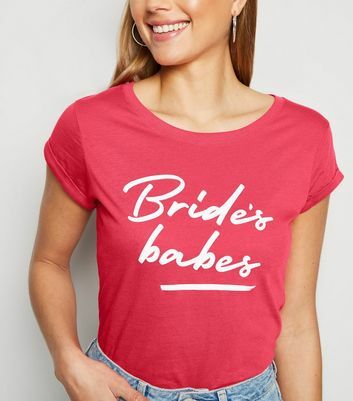 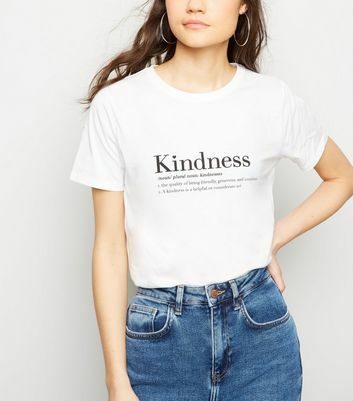 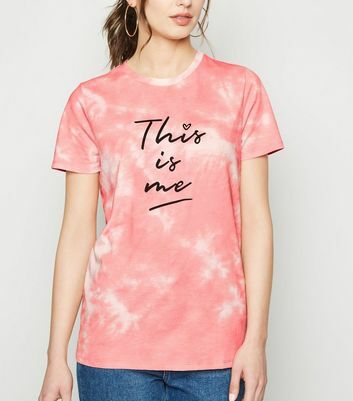 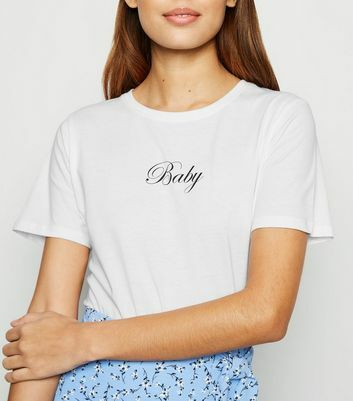 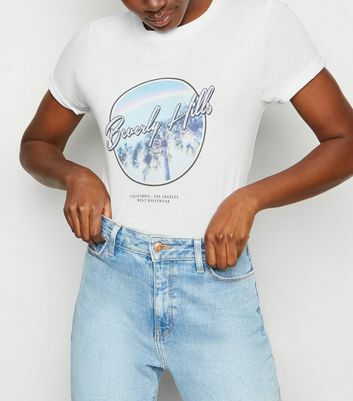 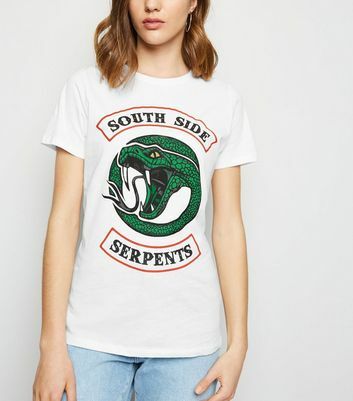 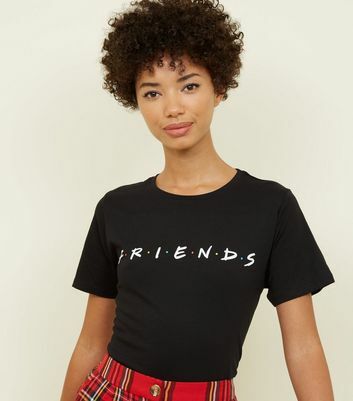 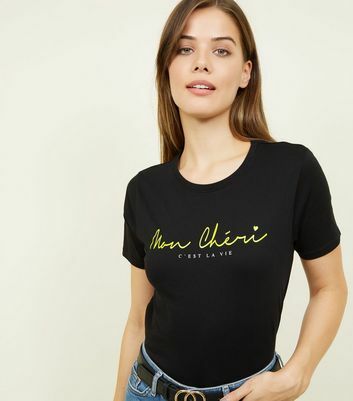 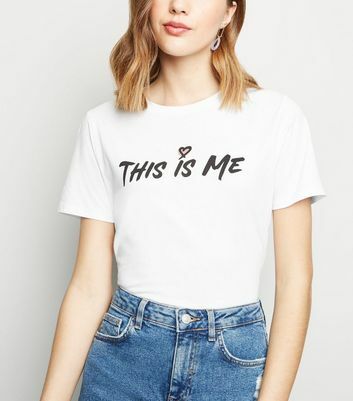 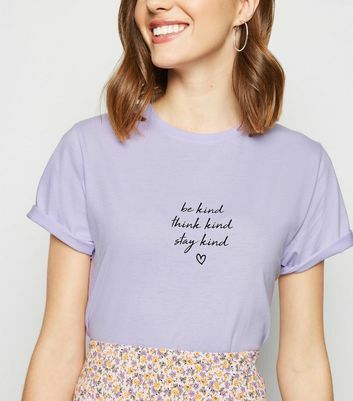 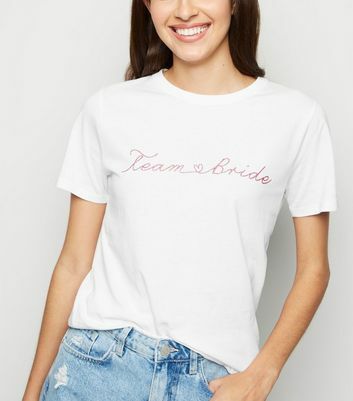 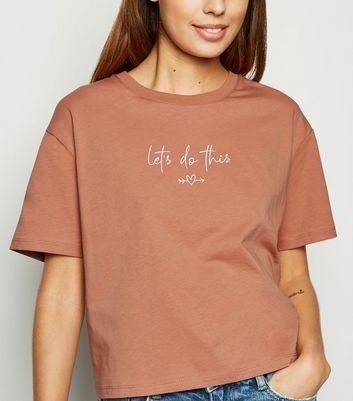 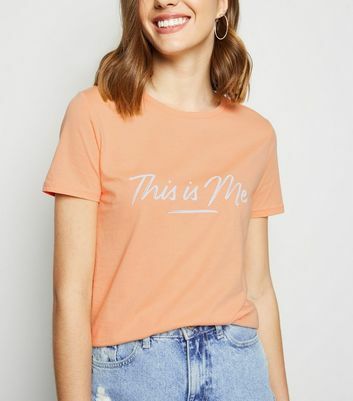 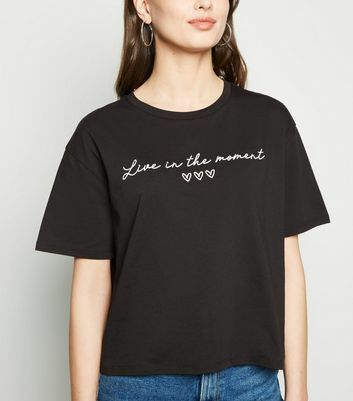 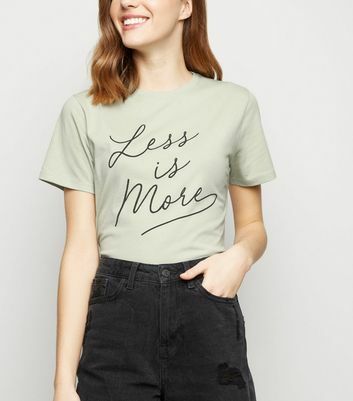 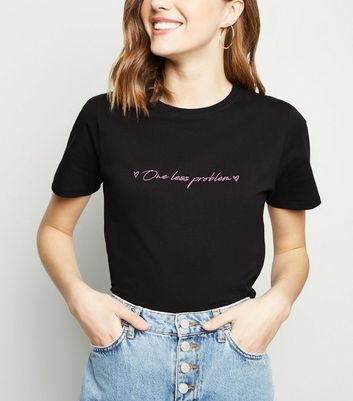 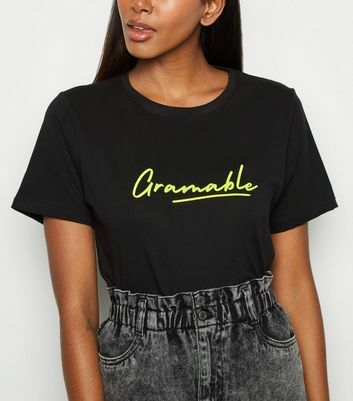 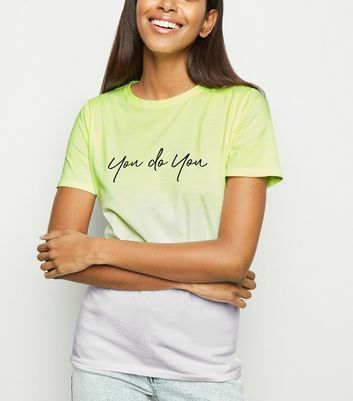 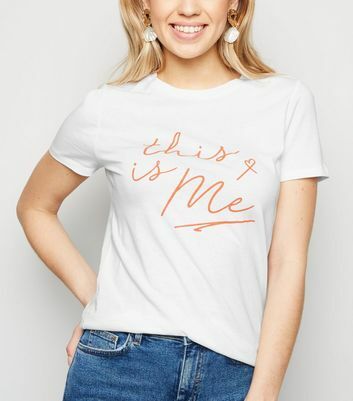 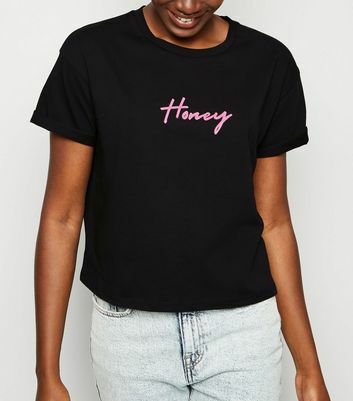 Find your favourites in our collection of women's slogan T-shirts, including classic logo styles, to printed quotes and band tees.